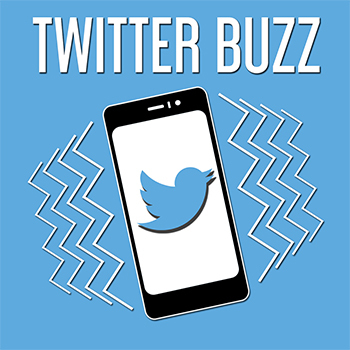 With our Twitter Buzz (Basic) service, we use our vast network of Twitter accounts to get your message out to 175,000+ music fans (and growing). Whatever kind of music you’re creating, we’ll get the message out to a relevant audience. We drive traffic to the online destinations you deem most valuable. A minimum of four tweets will be tweeted per day containing your messages directing people to iTunes, Facebook, YouTube or wherever you’d like them to visit. 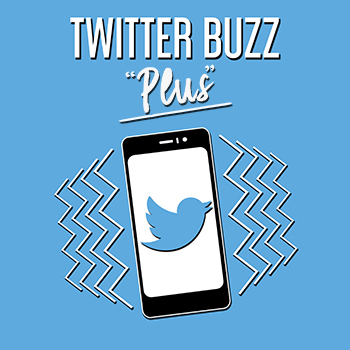 Twitter Buzz “Plus” allows you to enter up to two weeks worth of unique tweets (56 unique tweets in total). That’s SEVEN TIMES the number of tweets allowed under the basic Twitter Buzz plan. Approximately four tweets per day will be tweeted directing people to iTunes, Facebook, YouTube, Reverb Nation or wherever you’d like them to visit. 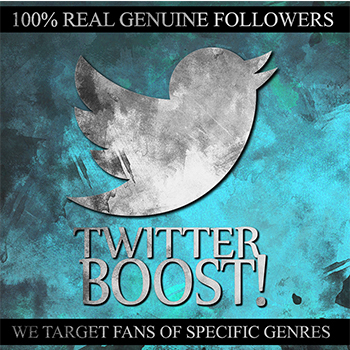 With Twitter Boost!, the focus is on building a solid, targeted following. We ask questions about your brand to gain a better understanding of the type of people who are likely to be interested in what you have to offer. We then implement a systematic, tried and true approach to building your following. This service requires that you provide login credentials. 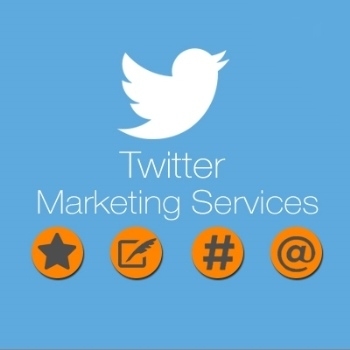 Our Twitter Marketing service focuses on building your fan base with targeted followers on Twitter and developing effective messages to drive fans to key destinations and keep them engaged. This is our most effective marketing service for Twitter and requires that you provide login credentials.